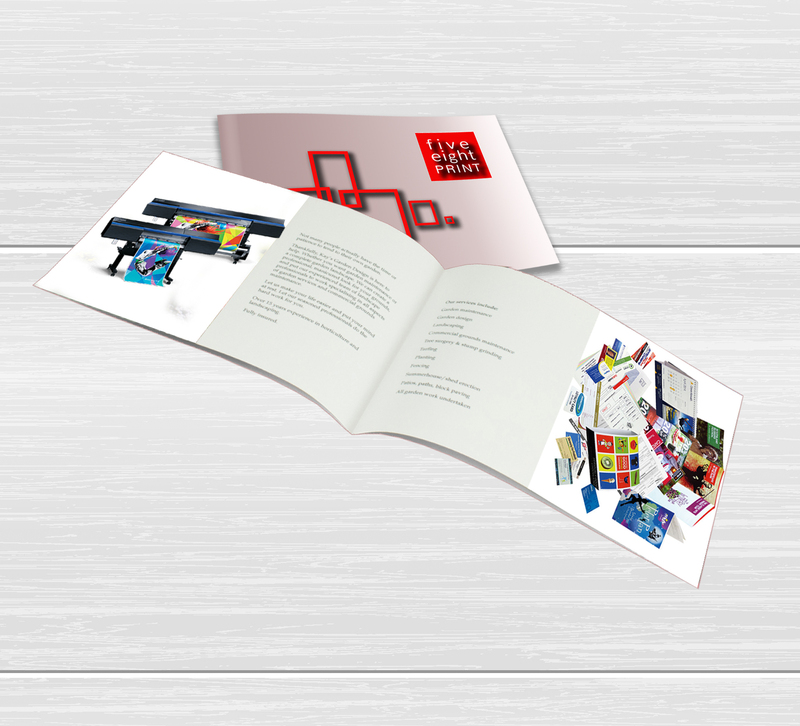 A5 booklet printing in full colour onto 130gsm gloss paper as standard but other paper options are available, including heavier covers. These are ideal for product catalogues, company brochures etc. Contact us on 0113 2637127 for further information. How would you like your A5 Stapled Booklets?